There are well over 100 knots and knowing which one to use when is half the science behind knot tying. 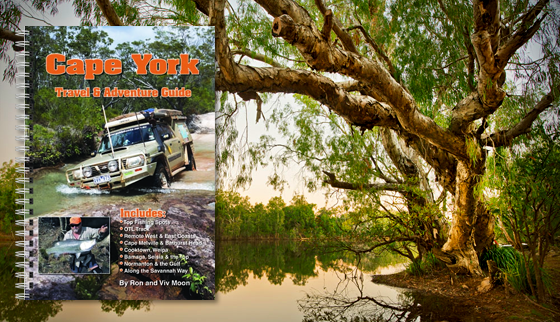 Find the reference book that most suits your interest and activities then dive in. A book about knots is the perfect gift idea for anyone between the age of eight and 80. Or, you can always buy yourself a gift. Books make great refresher courses if it has been some time since your boy scout days. Geoff Wilson’s Waterproof Book of Essential Fishing Knots will show you the latest knots and tweaks to existing knots for all types of fishing. All boaties need a knot or two up their sleeve so swat up with the RYA Pocket Guide to Boating Knots. Books aren’t always ideal to take with you out to sea so for quick reference use the double sided laminated 42 Knots Card. Few knots mean life or death except when they’re Knots for Climbers. 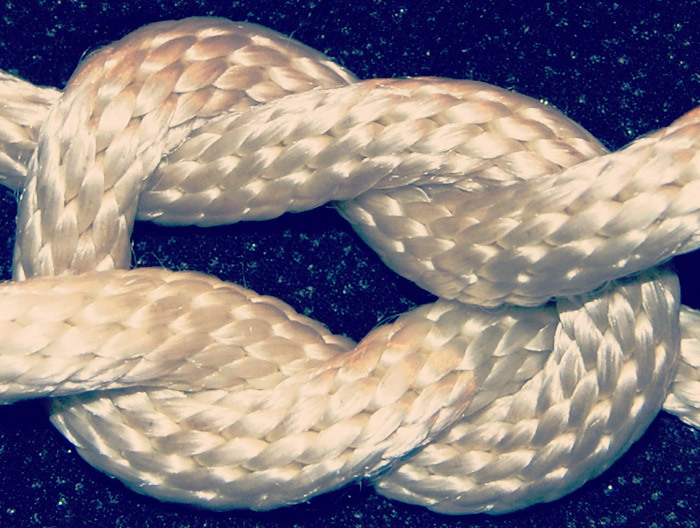 Learn (no master) the essential knots you need to know before you hit the rocks. The Ultimate Book of Decorative Knots – Knots aren’t just extremely functional; they can be decorative as well. For the crafty person in your life who may be looking for a new hobby. Spend some quality time with your kids teaching them the knots you learned at their age. Start with some of the basic knots that are the building blocks for their future knot tying future. These knots are some of the most basic to master but also the most commonly used and the foundation for more complicated knots. Knots Step by Step – make it easy for the kids to learn with this book’s clear layout and photos. There are also interesting stories on how the knots came to be. 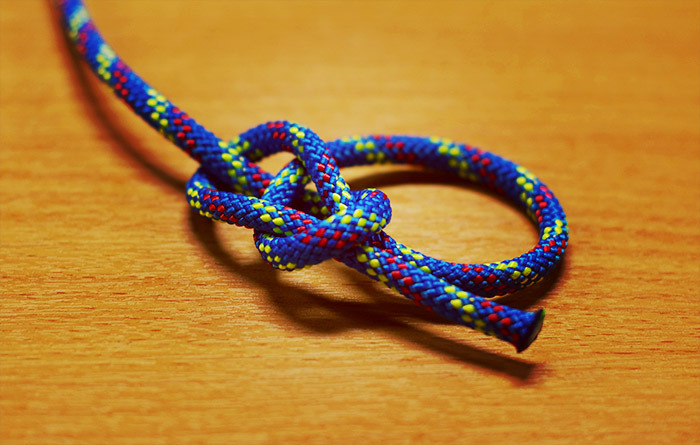 Before you next go fishing, sailing, mountain climbing or camping, know your knots. If you would like some help finding the best book of knots for you, ask one of the friendly staff in-store or contact us with any queries.